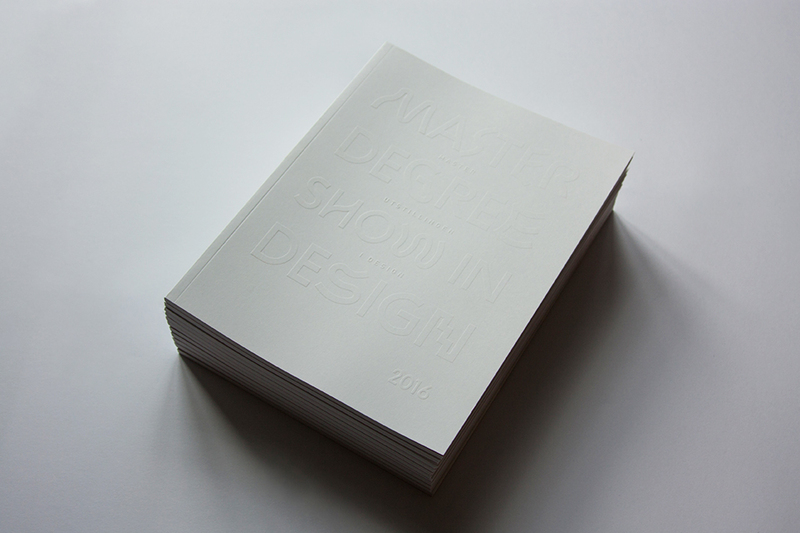 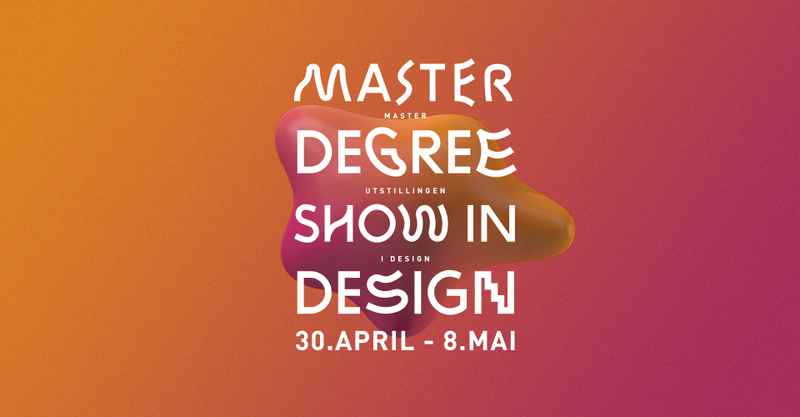 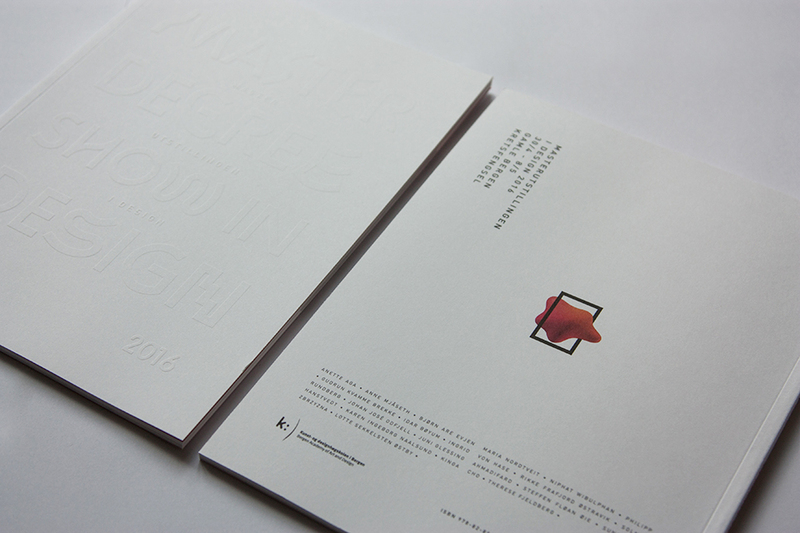 A cooperation project at Bergen Academy of Art and Design focused on creating a holistic and dynamic visual identity and promotion materials for the Master degree Show in Design 2016. 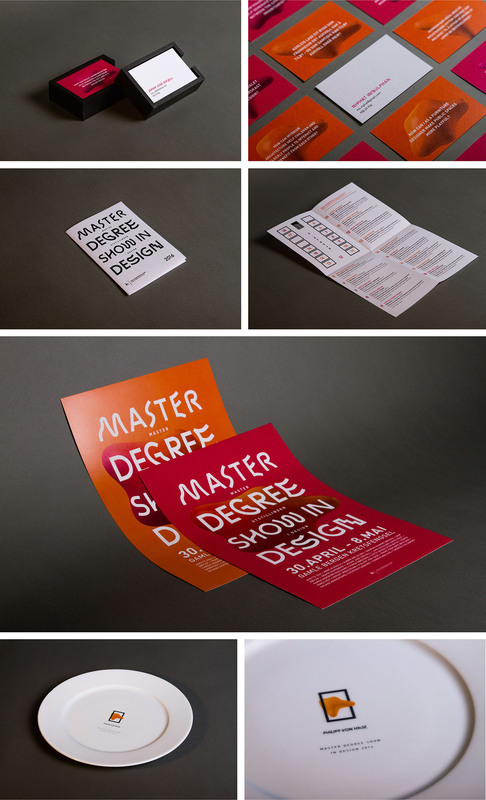 The identity is portraying the fun and dedicated personalities of that years graduates, particularly with reference to the idea of individual creative process. 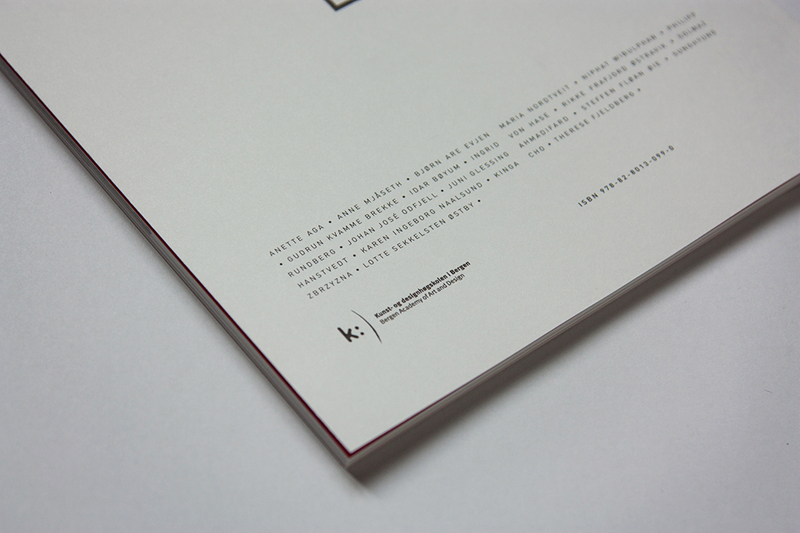 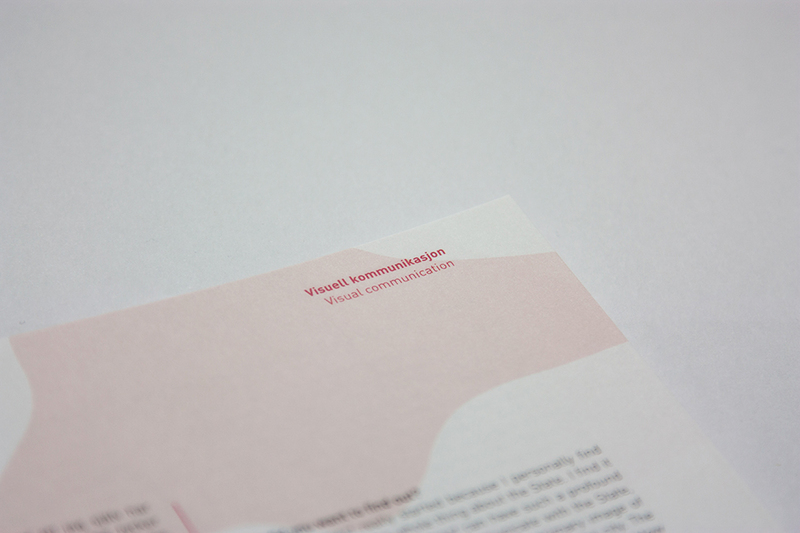 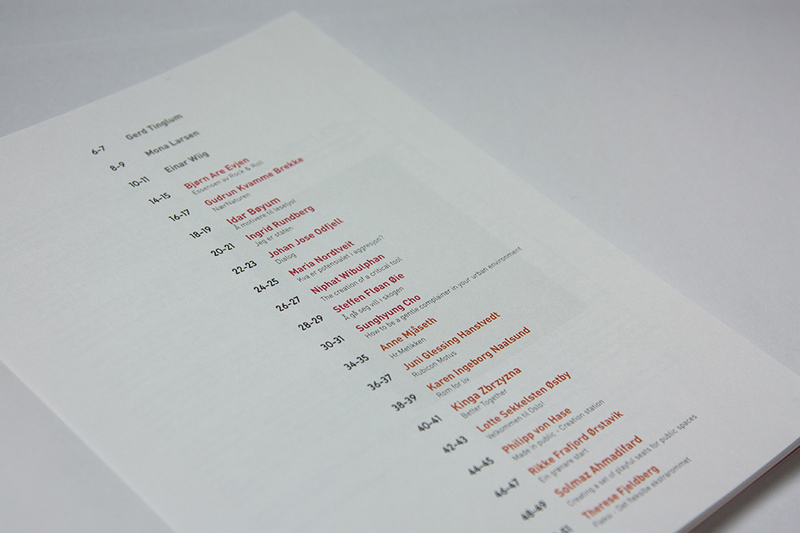 Design manager was my role in the project, in addition to photography and web.